Want to purchase real estate in Georgia? One key consideration in the purchasing process is financing. If you are among the majority of Georgia homebuyers who need a mortgage to purchase real estate, you will want to know the difference between a pre qualification and a pre approval. Also, how long is the mortgage pre approval good for? 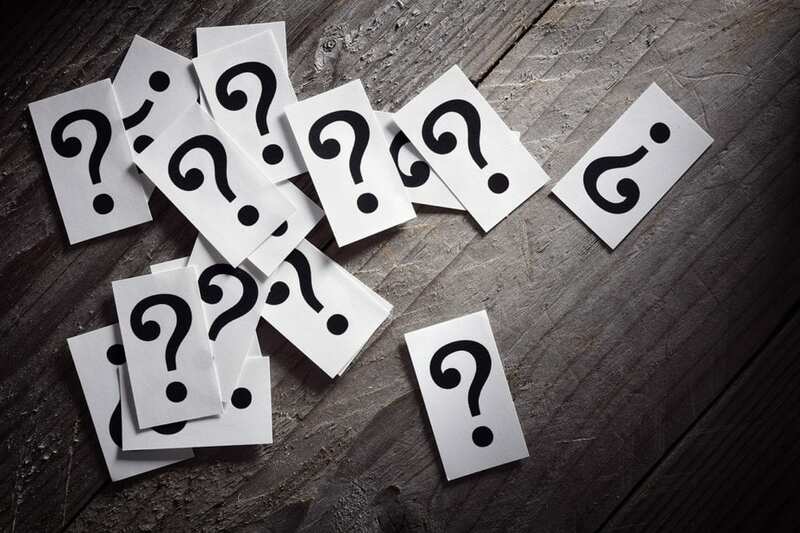 A pre qualification is an estimate of the applicant’s assets, liabilities, credit score, and income to determine the ability to pay back a mortgage loan. The information is supplied by the applicant, and real estate agents most often do not consider it reliable for negotiation. Nevertheless, a pre qualification gives the applicant a general idea of what an applicant may encounter in the application process. Mortgage pre-qualification is a quick, unfounded guess into the real estate price you can afford. You may be wondering how long a Georgia mortgage pre qualification is good for. The mortgage pre qualification does not have a set expiration. The expiration actually doesn’t matter because it is based on broad, and often miscalculated guesses. Nothing is verified by actual numbers. re-approval: An estimate with proven financial data. A pre approval is a different estimate of the applicant’s ability to pay back the mortgage loan. A mortgage lender calculates the pre approval. The pre approval uses real numbers from credit reports, tax returns, bank statements, pay stubs, and more. Due to this process, a pre approval does carry weight in negotiations. A pre approval letter gives the seller a much better idea of the buyer’s ability to afford the property. So, how long is a Georgia mortgage pre approval good for? Pre-approval for a mortgage is different from pre-qualification. The Georgia mortgage pre approval is usually good for 90 days. 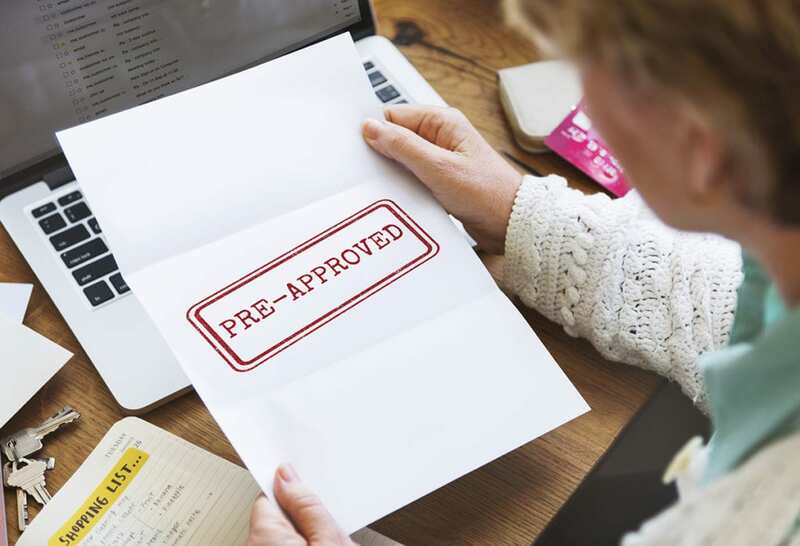 Yet, the pre approval may have a shorter or longer expiration date depending on the mortgage company, so make sure you are aware of the date. If this expiration date passes, ask for another approval. What happens after you get a Georgia mortgage pre approval? A real estate agent at Sellect Realty can use this information, in the form of a letter, to submit with an offer to purchase a seller’s property. The pre approval letter with the offer is a stronger offer than an offer without a pre approval letter. If an offer is accepted, the buyer chooses a mortgage company. The company does not have to be the one who created the pre approval letter used in the purchase offer. The company will dig deeper into your finances to officially approve the buyer for a home loan. 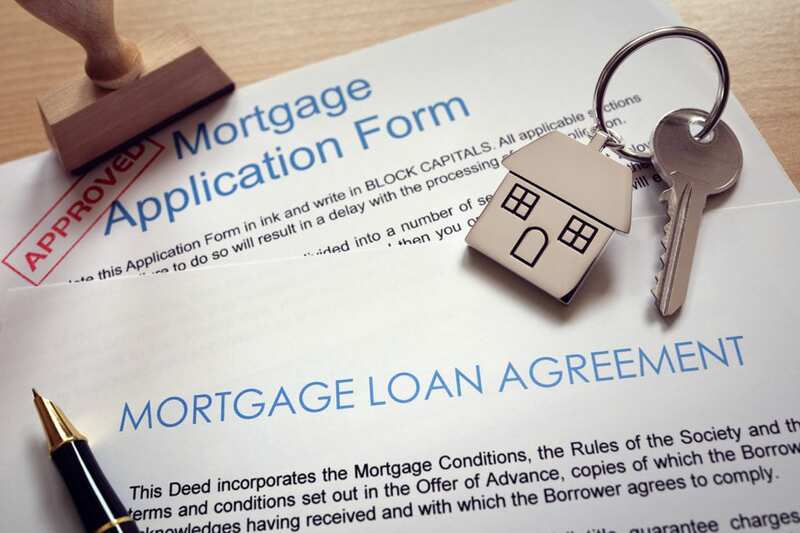 There are many variables in approving an applicant for a home mortgage. Therefore, it is important to not make big purchases, take out new loans, etc during this time that could change financial circumstances. In the final step, an underwriter will approve or deny the mortgage applicant for the loan. A mortgage loan agreement is signed after an application is approved by an underwriter.